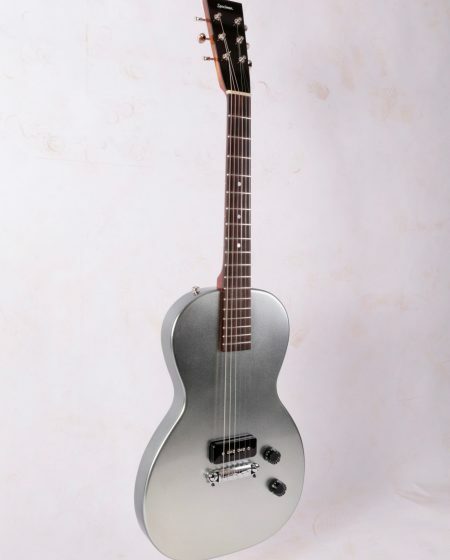 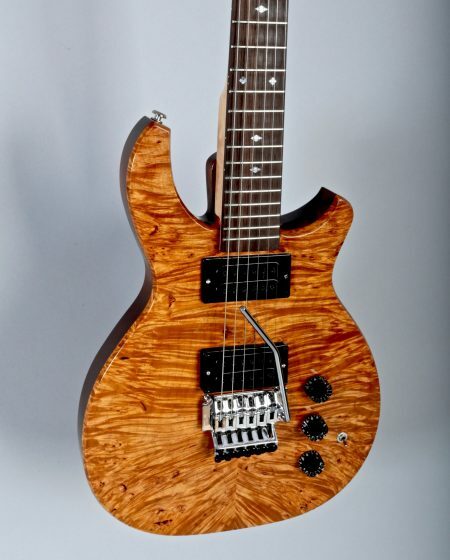 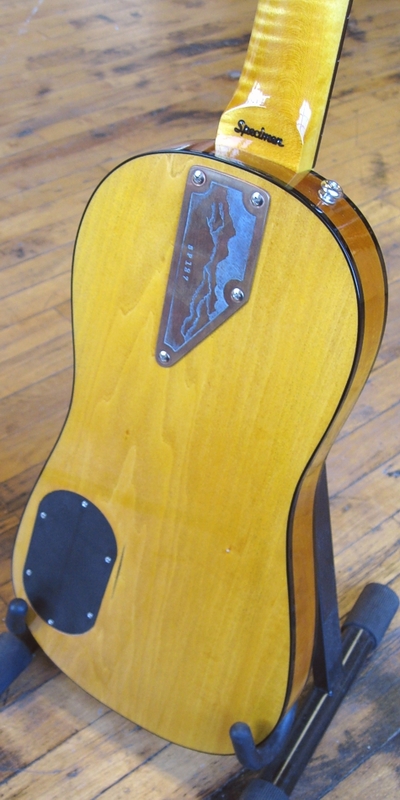 This guitar was inspired by both a predecessor to the modern guitar and Alaska’s Denali Highway. 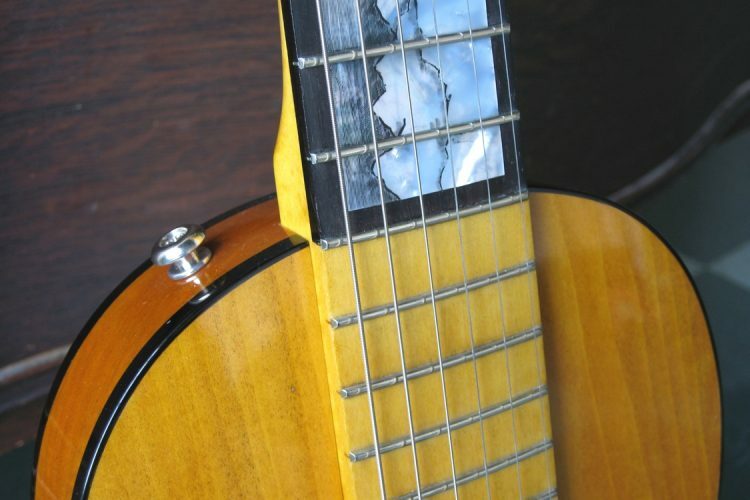 From a structural standpoint, the instrument is a hybrid of elements, some taken from Telecaster-style guitars, others taken from a certain parlour guitar made by Matteo Sellas in 1638. 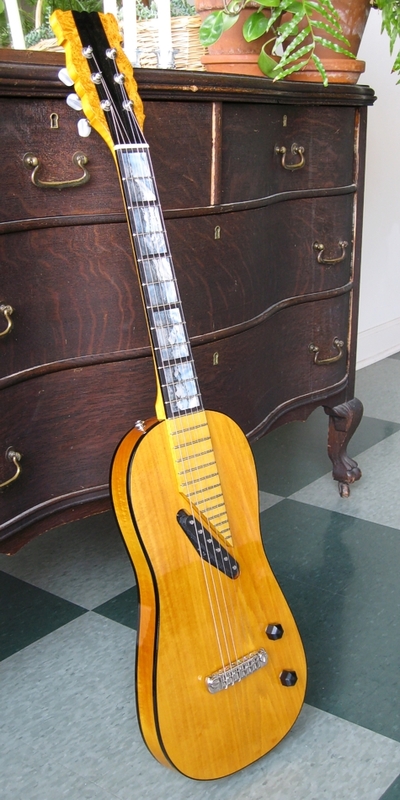 The twelfth fret body join and the contrasting patchwork of maple and ebony creates an illusion of “over-the-body” frets which were commonly found on instruments dating from this early era. 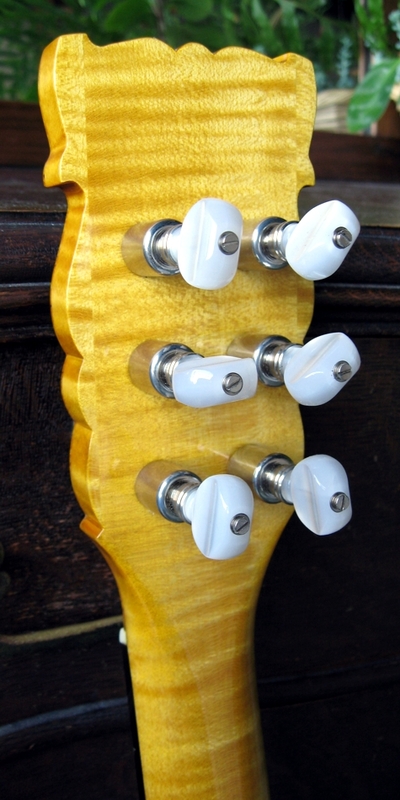 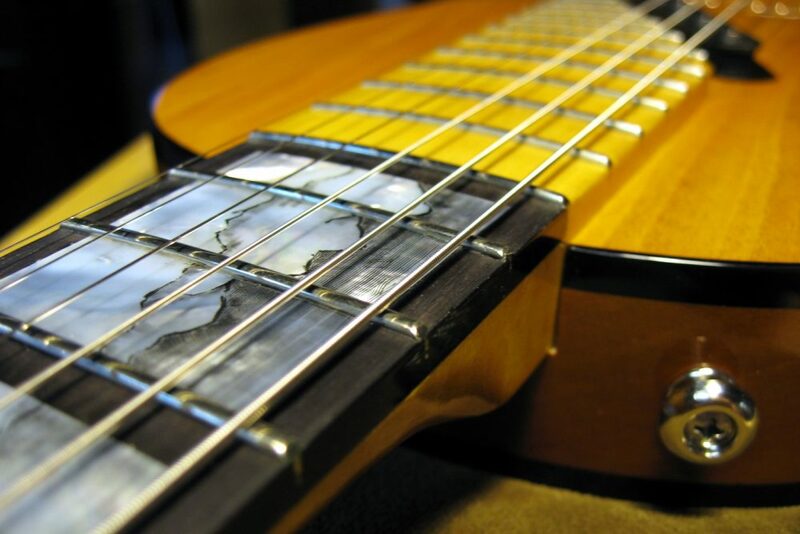 It was also common for these instruments to have pictorial cosmetic details along the fretboard and on the headstock. 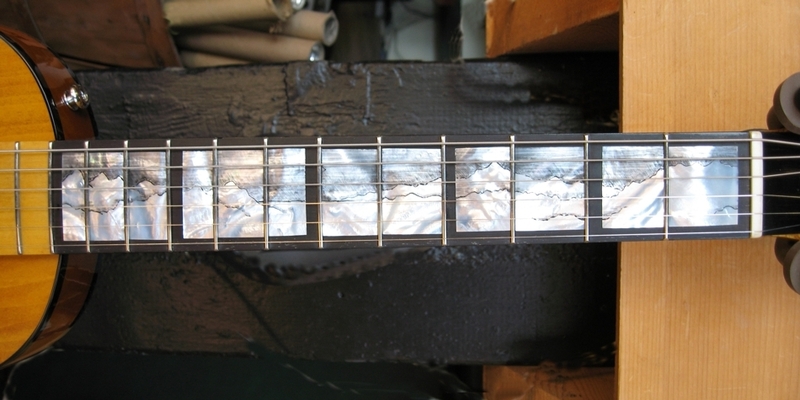 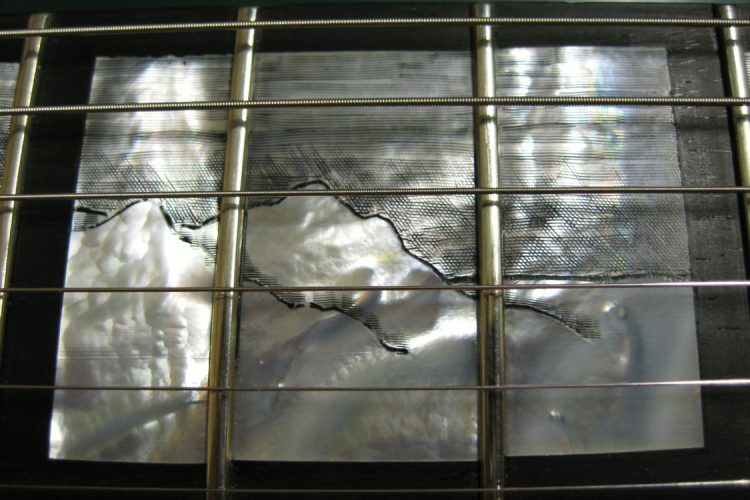 The Jacobite’s fretboard shows a landscape of the rustic wilderness along Alaska’s Denali Highway engraved in mother-of-pearl, an image inspired by my 2011 cycling adventure. 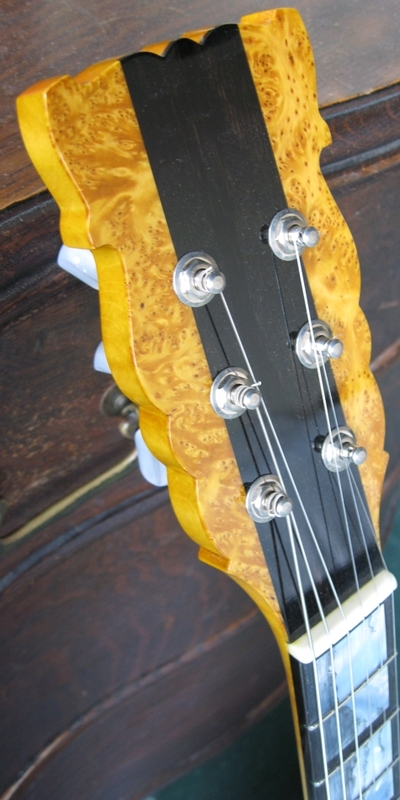 The headstock veneer is ebony flanked by Alaskan cedar burl. 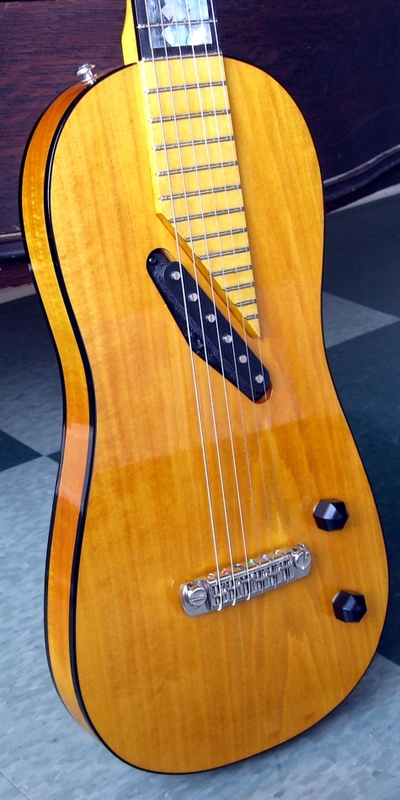 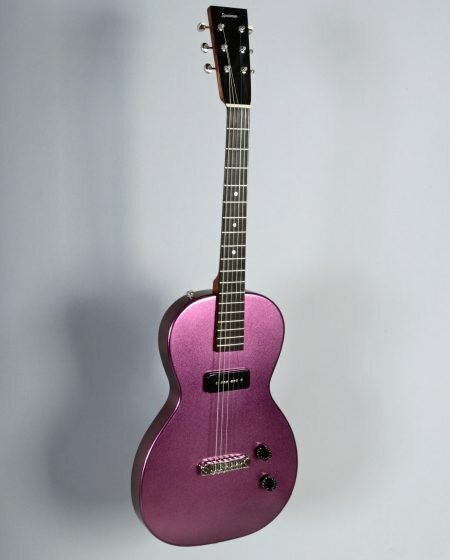 In keeping with the Telecaster-style, this guitar has a bolt-on neck and slab body construction and it’s pickup is a single coil, but it is a specially wound extra long single coil. 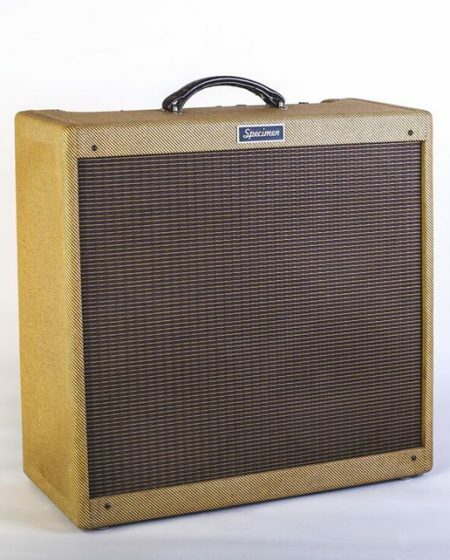 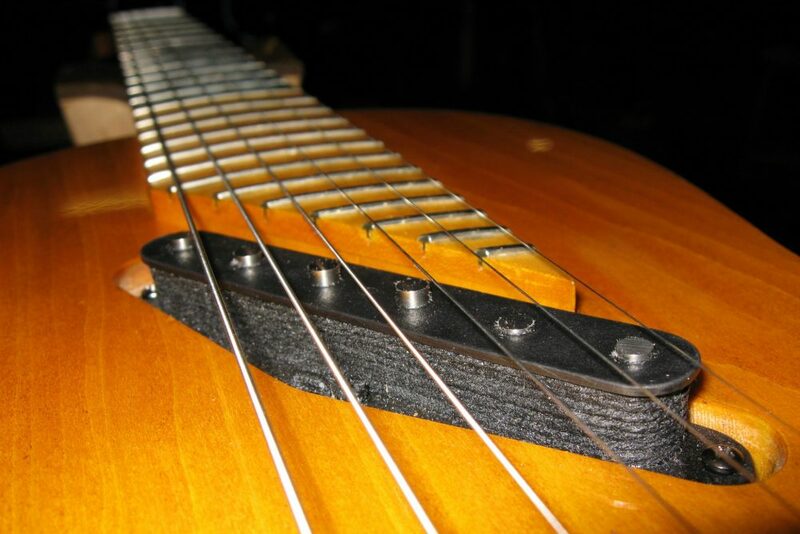 The frequency response is quite broad due to the pickup’s angle, giving it a big bottom and sparkling highs.